Tyre safety organisation TyreSafe has published seven tips to ensure your car is safe for the winter, compiled by industry experts. Most of the tips are simple and straight forward, and can be carried out at home. 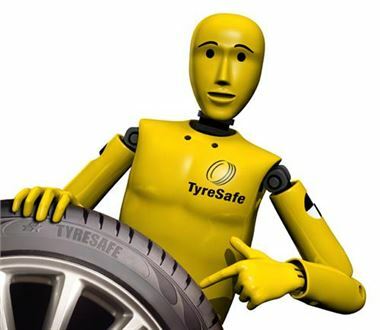 Stuart Jackson, chairman, TyreSafe, explained: “This October’s Tyre Safety Month concentrates getting drivers ready for winter. While fitting winter weather tyres is an obvious and sensible option, there are plenty of other aspects of tyre maintenance that all drivers should be doing, regardless of whether they make the switch to winter rubber or not. Make sure your tyres have adequate tread depth to keep you safe and legal. For information on the benefits of winter tyres, click here.